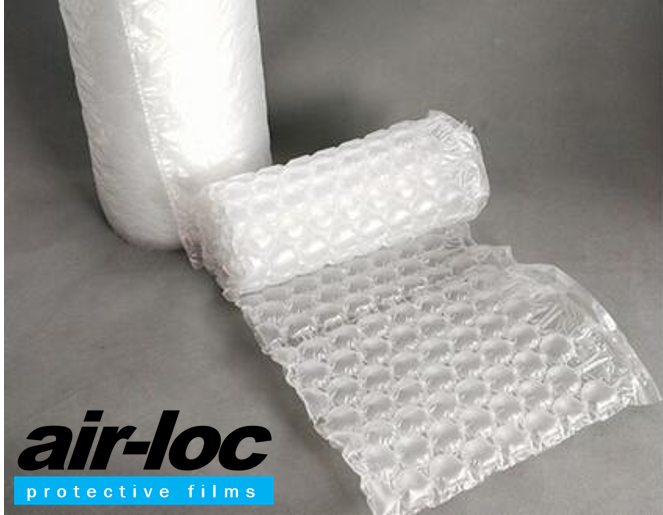 AIR-LOC protective air cushion film is a cost effective packaging solution designed to cushion and protect your valuable products. 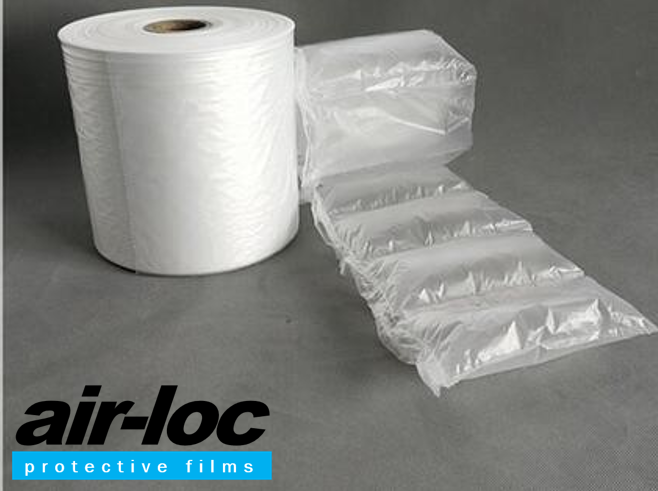 AIR-LOC film is light weight and extremely strong making it perfect for void filling applications and ideal for e-commerce packing solutions. 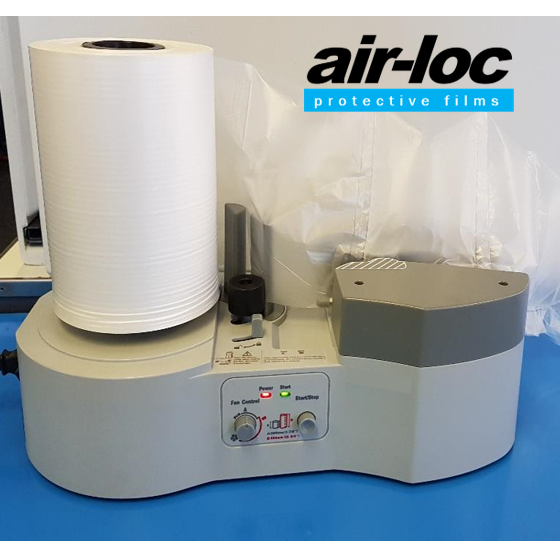 AIR-LOC films are designed for use with our desktop AL-01 air pocket machine. Features include: Flexible wrapping characteristics, Perforated for easy separation ,Recyclable HDPE, Reduces storage space compared to alternatives like bubble wrap, Produce on demand.